Carrie Wagner is certified to administer CQ Assessment tools. Carrie provides CQ report analysis and consultation during training events and/or coaching sessions. CQ Assessments measure an individual’s capability for working and relating across cultures. Participants complete the assessment online and receive a personalized feedback report that compares their CQ with the worldwide norms, helps them interpret the feedback, and guides them through the process of creating a personal CQ Development Plan. Organizations receive group reports that summarize the scores for an overall group of participants, compare these scores with the worldwide norms, and offer suggestions for how to use the feedback. 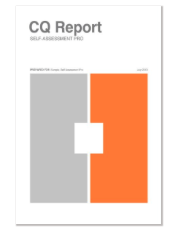 Cultural Intelligence Assessment tools are products of the Cultural Intelligence Center. 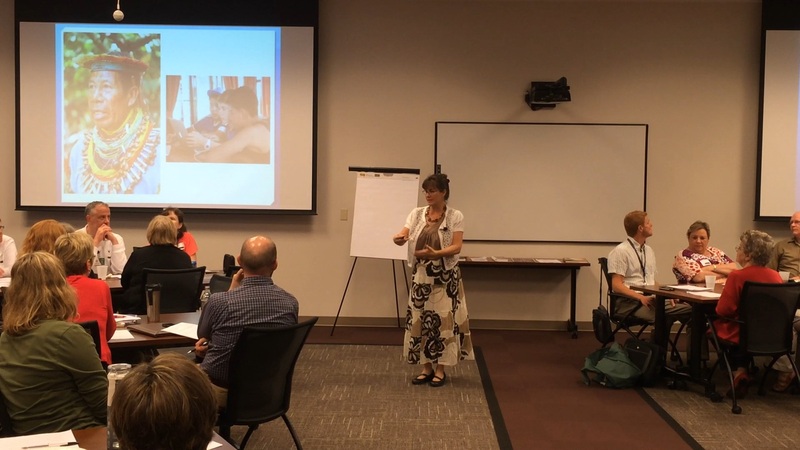 Elaine Beattie administers the DiSC Assessment tool, as well as other leadership assessments, to build effective teams. The DiSC model provides a common language that people can use to discuss what behaviors they share with others, and what they do differently. The DiSC model shows four basic behavioral styles that describe how people approach their work and relationships. 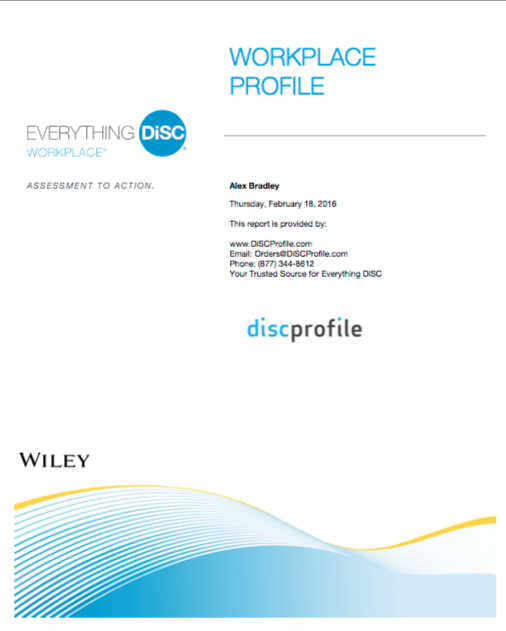 The DiSC assessment provides not only offers personal insights; it also gives you information so you can start to understand how you might relate to other styles.